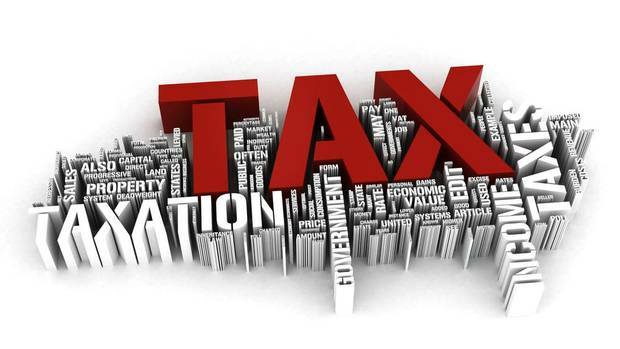 The new year began with new tax rules for residential and commercial real estate investors. 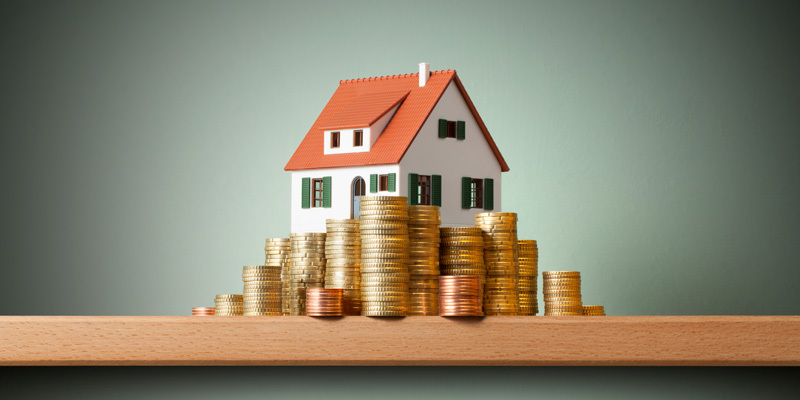 It’s still too early to know the full impact of the legislation, but many tax professionals say that real estate investors and other property owners have hit the jackpot. Will the Tax Reform Bill Be A Christmas Gift or a Lump of Coal for California Rental Property Owners? Tax reform finally became law late in December, 2017, even though passage required it to give up its common name, the Tax Cut and Jobs Act (“TCJA”). For most of you, the TCJA will give with one hand, and take away with the other. For some, the act will be a lump of coal, and taxes will, unfortunately, go up. 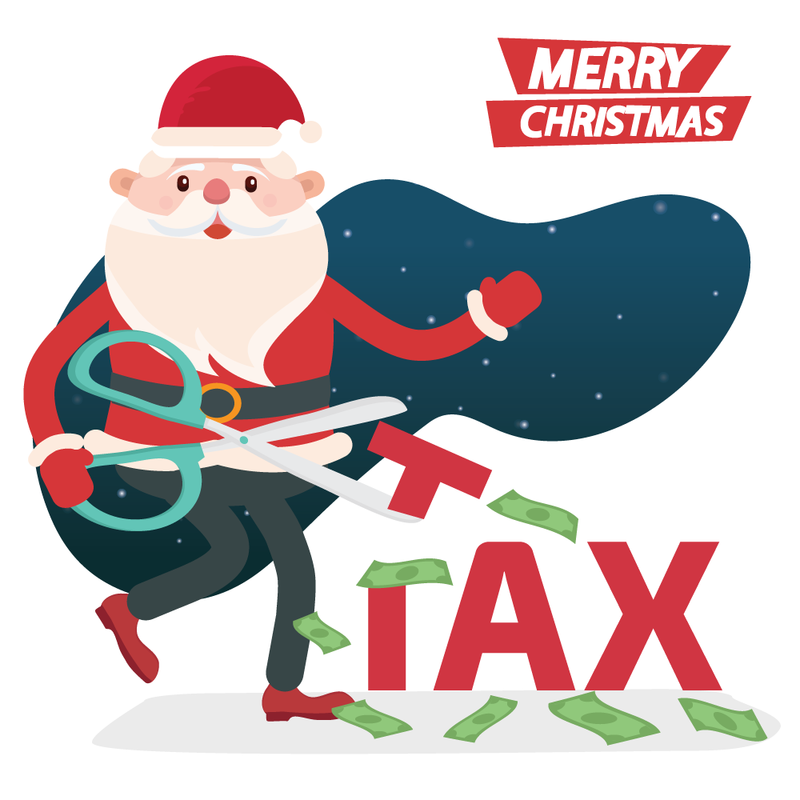 For others, the act will be a real Christmas present that brings real tax savings. You probably cannot just intuitively figure out whether you got a real present or a lump of coal until you model your situation, and possible planning opportunities. Many of the law’s provisions were not finalized, or even discussed, in committee, and we will not understand the full impact for months, or maybe even years. But, while all tax professionals (including me) are trying to get a handle around the impacts of the TCJA, I want to try to give you an idea of some of the major impacts and a few planning implications. Ah yes, the Boy Scout Motto, “Be Prepared”. It is very applicable to surviving tax season. How can you get prepared? Start with completing your tax organizer. We send these out to our clients in early January. This will contain all of the prior year information. Some clients don’t like filling out the tax organizer. That’s fine. Just organize your records as best as possible. Try to get all of your material together. Finally, schedule an appointment with your CPA early during tax season. Expect delays from the Internal Revenue Service (“IRS”). This is nothing new. We can’t really blame them. It really comes down to Congressional action. Or inaction as the case may be. Also, expect amended Form 1099′s. This seems to be happening more frequently, particularly later in tax season. If you have had amended 1099′s in the past, let your CPA know. They may want to complete your returns but request that you don’t file them until later in the filing season. This may avoid having to file an amended return. It’s like what any veteran carpenter will tell you, “measure twice, cut once.” Well said. 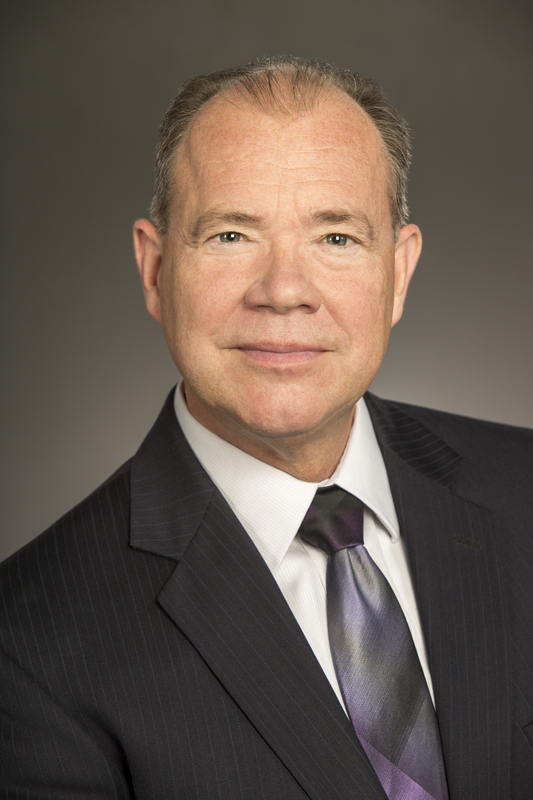 You may be asking yourself “Where’s my K-1?” People who have invested in Partnerships or Subchapter S corporations need their K-1 to report their portion of the profit or loss on their individual income tax return. Unfortunately the K-1 forms are not due until April 15, the same day the individual income tax return is due. Don’t wait for your K-1′s. Give all of the tax material you have to your CPA and let them get started on your return. You can just forward the K-1 to them when you receive them. This will increase the odds of your return being filed on time. While you need to be patient, you also need to be very proactive. 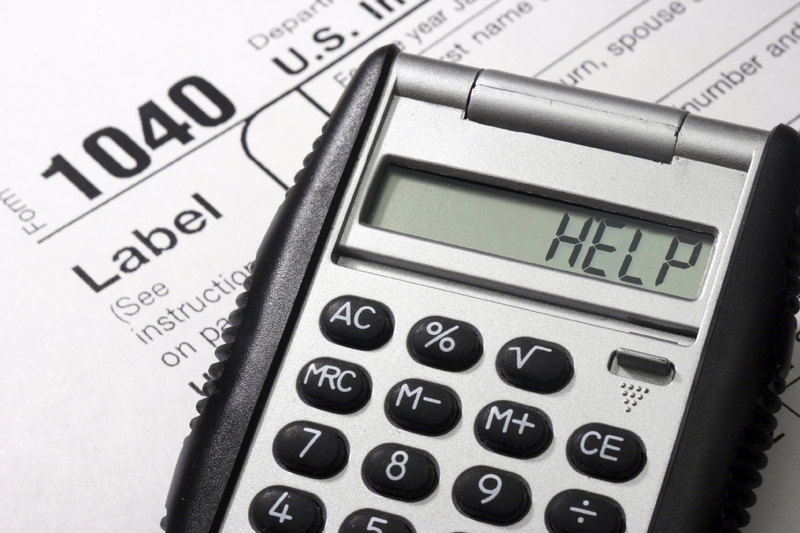 While 2013 may be in the books, it’s time to start addressing your tax planning for 2014. This could be something as simple as maximizing your contribution to your 401(k) plan at work. Taxpayers are allowed to contribute up to $17,500 into their 401(k) plan in 2014. Taxpayers age 50 or older can contribute an additional $5,500 in a so-called ‘catch up’ contribution for a total of $23,000. Or perhaps your employer has added a Roth 401(k) plan feature to the existing 401(k) plan. This might be something you should consider allocating a portion of your 401(k) contributions to.